To create an “effortless experience” level of service for their advisors, in 2015 Kestra Financial (formerly NFP Advisor Services) conducted a comparative study of organizations (financial and non-financial) that were known to provide outstanding service, including site visits to customer service leaders, reviewing key resources and thought leadership on the topic, inviting Rep and Staff Councils to provide candid feedback about their experience with the firm, hiring a third-party consultant to conduct a deep dive into every aspect of the Kestra organization including hiring, training, organizational development, tools, management and motivation. The research coalesced into an ambitious plan launched in 2015 and will continue into 2016. Key initiatives to deliver an effortless experience are to start with building a great team and maintaining a culture of empowerment to serve the best interest of clients and advisors. 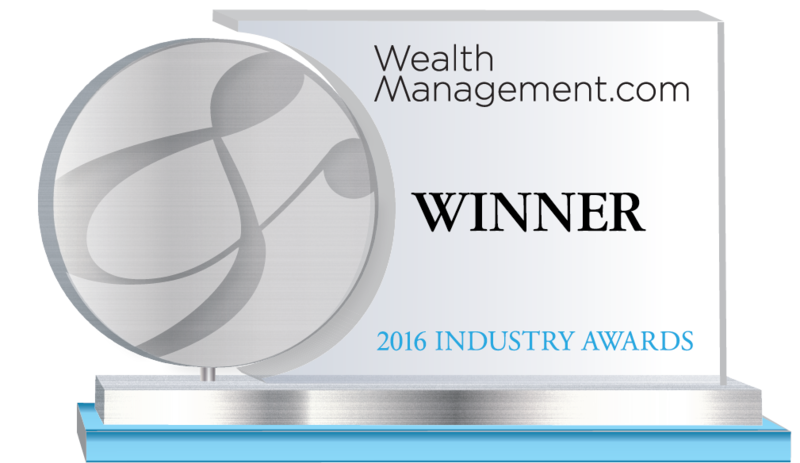 Kestra Financial leads the industry in wealth management, service and technology solutions, and practice enrichment. Our independent RIA and broker/dealer services are powered by over 20 years of industry experience and are taking flight to elevate the level of personalized service you deserve. Kestra Financial gives our independent financial advisors unmatched opportunities to grow their business. When you partner with us, you are investing in a partnership that enables you to see your entire practice more clearly. We believe that personalized service and integrated technology go hand in hand in helping you achieve success. Our one-on-one service, delivered by tenured and knowledgeable support staff, enables you to provide your clients with the same exceptional level of service.